This is a Fannie Mae Homepath Property. 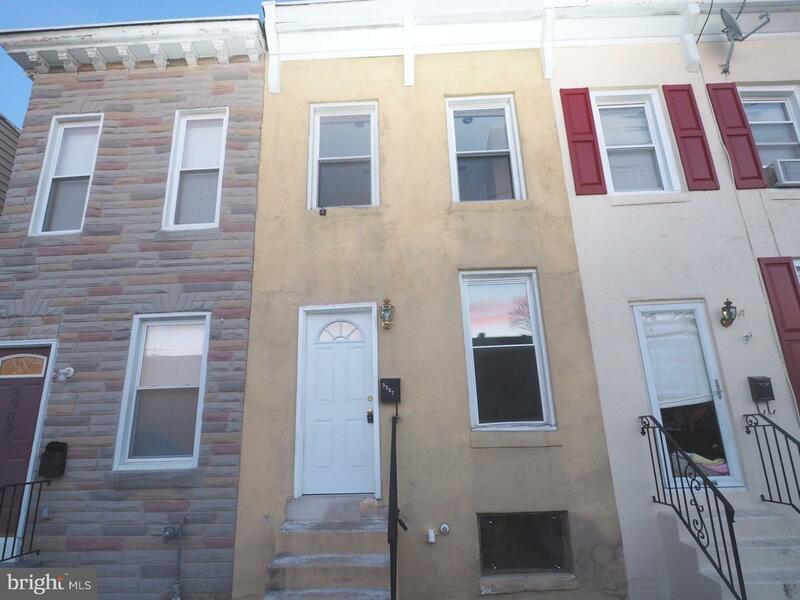 Colonial Style Row House in Hampden, with 2 Bedroom, 1 Full Bath and 1 Half Bath. New Flooring, Spacious Living area, Fenced Backyard and 1 Car Garage. Walking distance to Johns Hopkins. Close to Wyman Park, Roosevelt Park, Wyman Park and Maryland Zoo in Baltimore. Check this out before it is gone. Courtesy of Your Realty Inc.